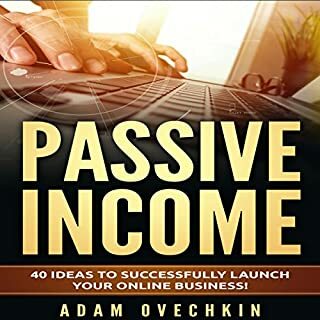 It took me under an hour to listen this book cover to cover, and I still feel like I got the just of the matter and now understand the basic premise of passive income. Good introduction for those who have heard about passive income and a good list of references for getting on with it. The author gives such a great insight into the passive income technology! Like this book! A resourceful book for beginners! This is used as a guide to begin, or continue your journey toward living a free, or more self-dependent life! Interesting! Impressive audiobook! Full of information. 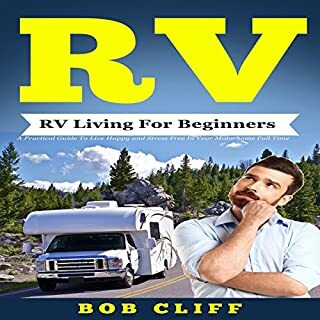 Impressive audiobook! Full of information. The book is a very good quality. The contents are amazing! 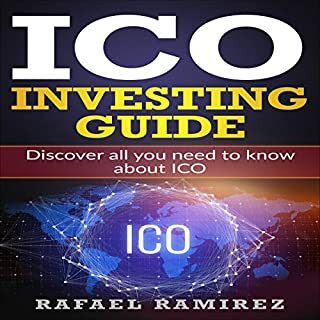 It covers everything from bitcoin to investing strategies and risk management! I have no doubt, I will spend HOURS listening this book. I absolutely love it!